Registration will begin later this year - join our email list below to be notified when it opens! You can register your car for entry into the show beginning in December. Registration is $50 for each vehicle registered (includes one wristband for the driver). 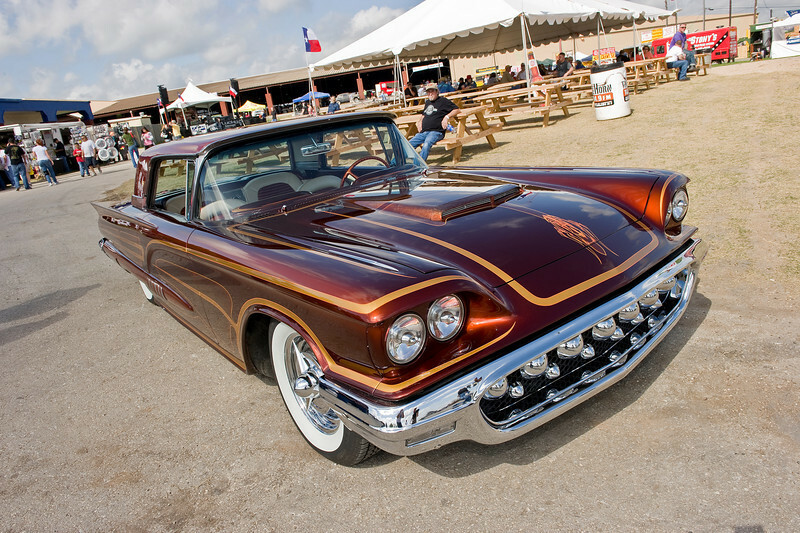 Registration is open ONLY to 1963 and earlier traditionally-styled american hot rods, custom cars and traditionally-styled bikes. No Imports, No cars newer than 1963 - please make sure you fit these requirements or your registration will be rejected - no exceptions. Your registration provides you and your car admission inside the gates on Friday and Saturday at the Travis County Expo Center. Put your windshield sticker on your car and your wristband on - and you are good to go all weekend. 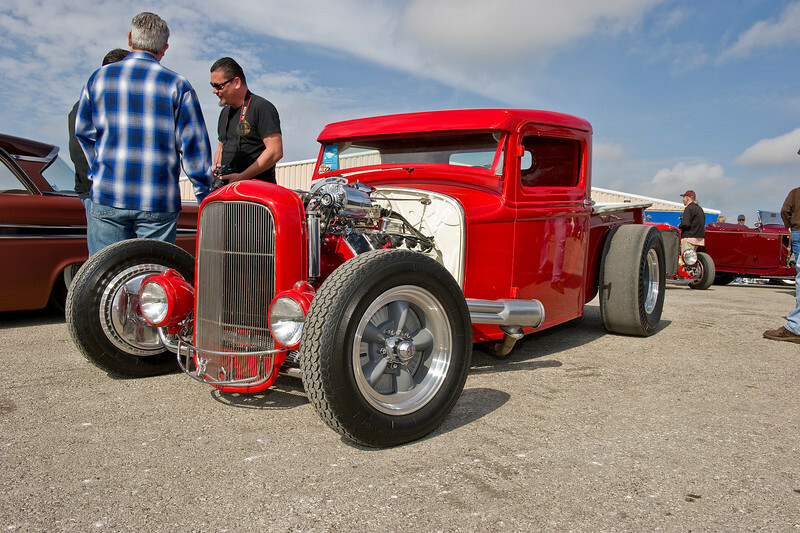 If you have pre-registered your car for the show, you will pick up your registration packet at the main gate of the Travis County Expo Center on Friday and at the show car entrance on Saturday. Any additional wristbands needed for any additional passengers for are available just $15 at the gate on Friday and Saturday (no advance sales) and are good for admission both days at the Expo Center. Registration is limited to available space, and is non-transferable and non-refundable. The Round Up goes on rain or shine, there are no refunds.